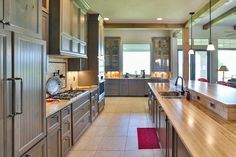 Living in Spring Branch and searching for the best custom home builder can be a daunting process, but Brad Moore Builders has everything you are wanting and needing. 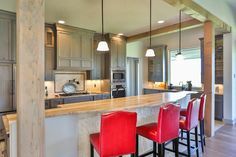 During this important moment in your life, Brad Moore supplies a truly unique, professional, and high quality custom home building experience. 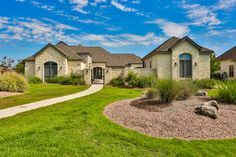 The question of whether or not to purchase a ready made home or to start building your custom made home in Spring Branch, always rises. At first, it can seem like a better option to purchase a ready made home, but in the end the personalization of a customized home is a priceless choice. The decision is one that you will not second guess. 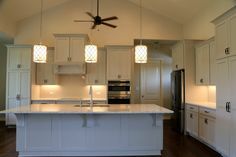 Brad Moore Custom Homes in Spring Branch can create a home built to your own preferences down to the very last detail without any limitations. 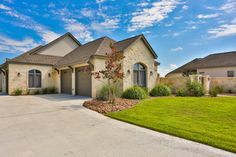 Many custom home builders in Spring Branch have restrictions that can be difficult to work with. 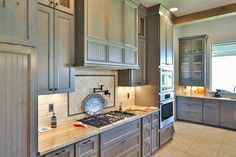 A Brad Moore custom home allows you to request changes, any type of modification, as well as any additional services to your home. None of these are an option when you work with a company that provides ready made homes. There are a wide array of basic things that you do not have the option to even begin to make a decision on. From tile choices to the floor plan, all of these things are predetermined without any consultation to you. 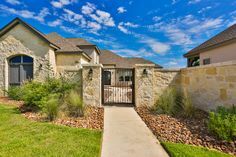 Fortunately, Brad Moore Builders in Spring Branch is able to offer you with an unlimited selection in the multiple features to incorporate into your home. Many modifications to a personalized home are for aesthetic purposes, but some are for other reasons that are needed, such as medical accommodations. 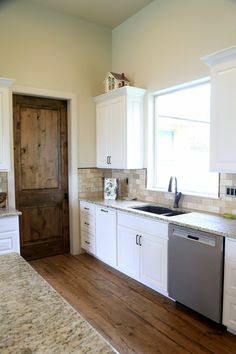 Brad Moore Builders in Spring Branch is ready to assist in any kind of change that is necessary in building a better home for you and your loved ones. Things that can make your living environment, such as larger hallways, or larger rooms to accommodate any medical condition can be done. 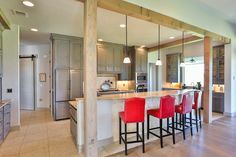 When you make the choice to build a custom home, many families have certain things that need to be implemented in order to provide them with the perfect living situation. No matter the change that is requested, Brad Moore Builders will make it for your family, in order for you and your family to have their dream home come to life!